S.W. Florida once led the nation in the amount of foreclosures, that’s not the case anymore, but there are still good deals to go around. 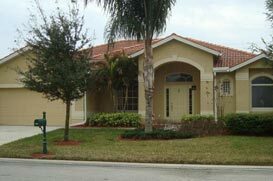 Whether you are looking for an investment property or sweat equity, buying a foreclosure in S.W. Florida is still one of the most desirable opportunities around.